In an age when who you know can matter far more than what you know (as much as 80% of job hires are a result of personal connections, reports Fox Business) it’s crucial to actively network in order to find your dream job. Construction conferences allow potential skilled trades workers to link up with job offerings on a large scale. It can be helpful to know the difference between these major conference opportunities, and then hone your networking skills for specific construction-based conferences. 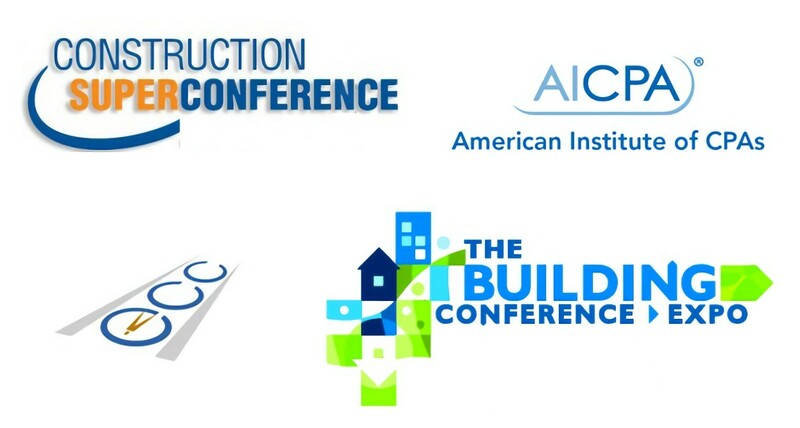 The Construction SuperConference represents the first and foremost networking opportunity for anyone interested in finding a new job or moving up in his or her career trajectory. If you intend to try your hand at expanding your network of contacts at the CSC, remember that many of the attendees are mid- and upper-level professionals with years and even decades of experience in their craft. One of the most important pieces of networking advice for the CSC is to try to get involved in any of the dozens of plenary sessions and panel discussions taking place; while you may not be able to jump into the debates and discussions, you can ask questions about job fields and the future of placement in order to get advice and make impressions. If you could attend any one conference with the intention of getting hired—possibly on the spot—the best one may be the Engineering and Construction Contracting Association Conference held annually in September. Since the majority of persons who attend the Contracting Association Conference have their own business or company, they’re constantly on the lookout for skilled workers to staff their openings; 300 different companies were represented at the 2014 conference. How can you best network with contractors? You can start by looking up the information on the contractors who won the annual awards: look for these companies’ ongoing operations to familiarize yourself with a role you could play in their operations, then suggest to contractors how you could be a valuable part of their projects. Those who are currently students may find that the Building Conference and Expo holds their best option for networking. That’s because the BCE includes student sponsorship, so that a student can not only attend, but also put the sponsor on their resume. Since a major part of the BCE involves training, whether preparatory or ongoing, it can be easier for skilled trades students and trainees to voice their opinion on any of the number of different topics under discussion. This represents a great networking opportunity: students cannot only offer their opinion, but discuss how they would solve a potential trades problem with contractors looking for creative solutions. Those who intend to specialize in their skill and open up their own trade business may find it more helpful to attend the annual AICPA Conference, which connects licensed accountants, attorneys, bankers, tax specialists, and other professionals with those seeking to open their own business. This may provide fewer opportunities for finding employment than for creating your own employment, but those who went to trade school with the goal of becoming their own boss can get useful information to help find success in their endeavors. A good tip for networking at the AICPA Conference: do your homework. Look up information on your state’s regulations for starting a business and becoming certified, and then try to engage with professionals to get input on business strategy or hurdles to overcome.